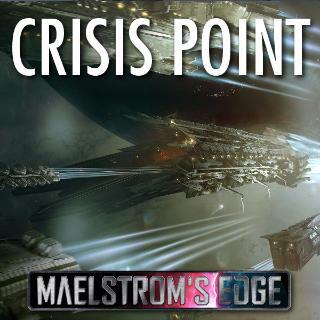 Crisis Point is an hour long Maelstrom's Edge audiobook by Stephen Gaskell. Crisis Point highlights the challenges facing the Epirian officer Vasar Kopak, a man responsible for the security of an escape route from the Edge threatened Merida system, as a large fleet of refugees who have gathered under the banner of the Broken try to flee the inevitability of the Maelstrom. Unlike many of our wider universe stories, this story deals directly with two factions - the Broken and Epirians, and features a fair amount of space-based drone control along with some heavy action. If you've not got it already, then give Crisis Point a listen! All of our audiobooks are professionally produced and are provided in DRM free MP3 format for download or easy listening in your browser on any device. I enjoyed listening to it very much. Well narrated, and especially well written, where even the smallest details turn out to be important to the tale. Thanks for making it.